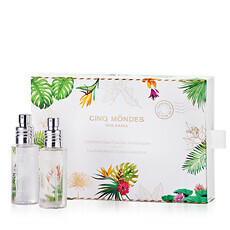 To celebrate the brand's 15th anniversary, Cinq Mondes has put together an exclusive selection of its Must-Have products in a pretty purple and gold bag. 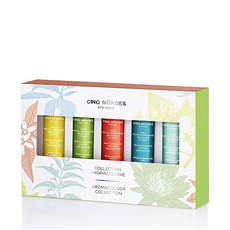 Popular for their original and subtle fragrance, unique texture and effectiveness, these 5 products have today become THE iconic essentials inspired by time-honored traditions from around the world. 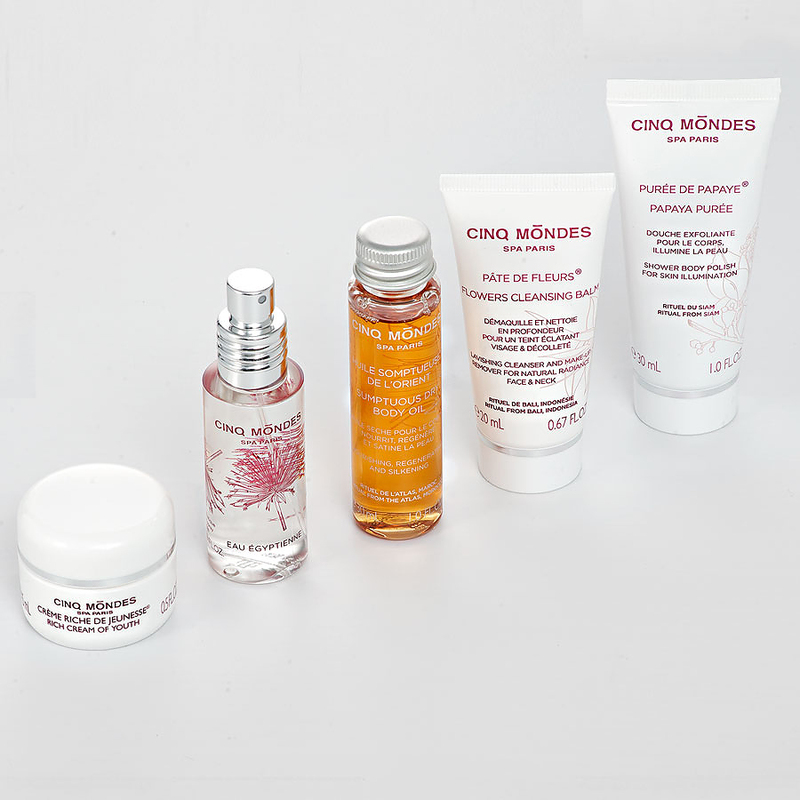 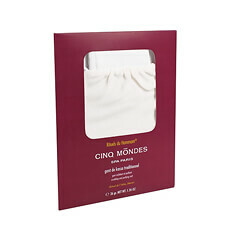 Celebrate our anniversary with this Limited Edition of Cinq Mondes products in a handy travel-size format!